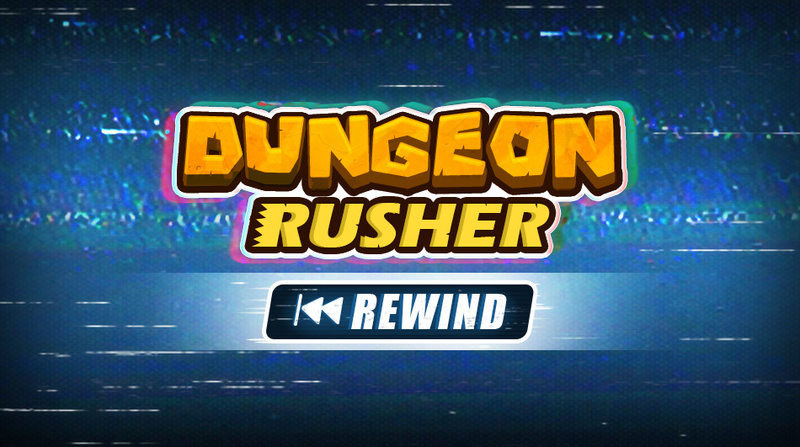 25 rushers and already 30 dungeons have been explored through the Dungeon Rushers, Rewinds, and the DR World Tour! That merits a little party, right? 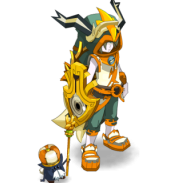 So for the next rusher, it's up to you to select the four dungeons where you can try to collect the famous boss shield! Tell us your favorite and least-favorite one in each of the categories on the available list – low, mid, high, and end game level. The leading dungeon in each category will open its doors from Friday, March 29 (4 p.m. Paris time) until Monday, April 1 (10 a.m. Paris time). See you on Monday, March 25, the survey closing date, to discover your future targets!